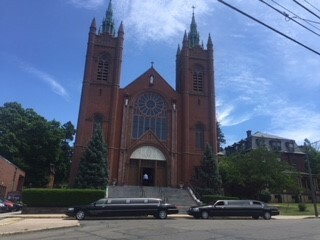 Hartford Limousine Service & Airport Transportation | Accent Limousines, L.L.C. When looking for a Hartford, CT limousine, we’re the source for you! We offer limo rentals as well as town car rentals. So whether you need a wedding limousine, prom limo or luxurious town car with a professional driver, contact us. You’ll show up to your event in class! Accent Limousines, L.L.C. is a Hartford transportation service providing reliable, professional, and courteous town car & limousine transportation service for all your business or personal needs. From Bradley International Airport in Windsor Locks, Hartford to JFK, LaGuardia or Newark International Airport, we pride ourselves in being on time every time. 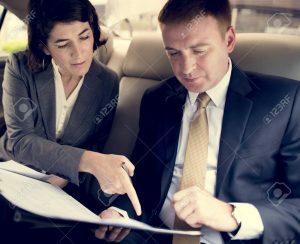 Whether you are a high level executive preparing for an all important business meeting or you’re simply looking to impress with a night out on the town, our clean and comfortable town cars and limos are equipped with the most up to date navigation technology. In addition, our professional chauffers at Accent Limousines, L.L.C. of Hartford are available 24 hours a day, seven days a week for all your personal travel and Limousine rental needs. Please call for limo reservations – 860-529-0400. Count on us to be on time, every time.